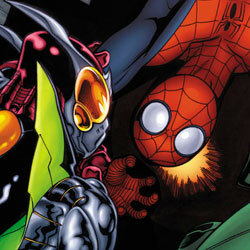 Marvel sent Major Spoilers the covers to Ultimate Comics Spider0Man #153 and #154 by Ed McGuinness and Steve McNiven. Am I the only one who thinks it’s a little strange they are (supposedly) killing Spider-Man off in only the Ultimate universe? I’ve enjoyed Brian Michael Bendis’ run on this book so far, but killing a major character in just the Ultimate universe seems kind of noncommittal in my book – if that is indeed what’s happening. The idea behind this as well as the Ultimate Doom miniseries (with another major hero turning evil) is to differentiate between regular old 616 and the ultimate universe. That being said, I’m sure this won’t stick. 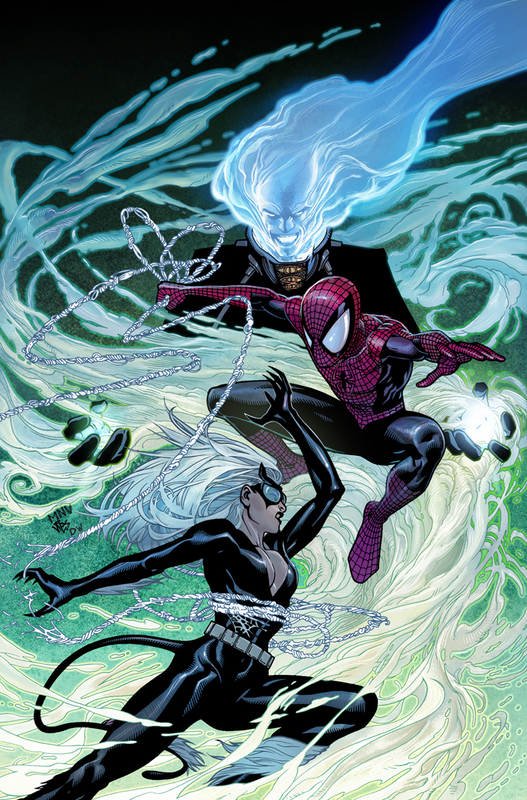 Seems like if they were going to kill Spidey off, they missed the perfect opportunity to do it in Ultimatum. they are NOT going to kill him off it makes no sense what so ever to do so. It might if they’re writing off the Ultimate Universe completely, or revamping everything in it. I still don’t think they will kill Peter Paker, just Spider-Man as an identity. He will become some different hero and stop beeing Spider Man-. 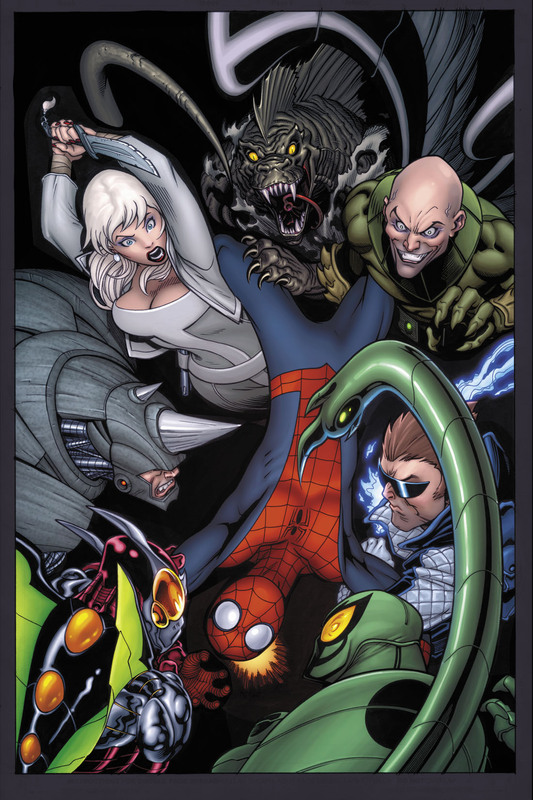 If they actually kill off Ultimate Spider-Man, they’ll have pretty much killed off my last remaining Marvel title from my pull list.